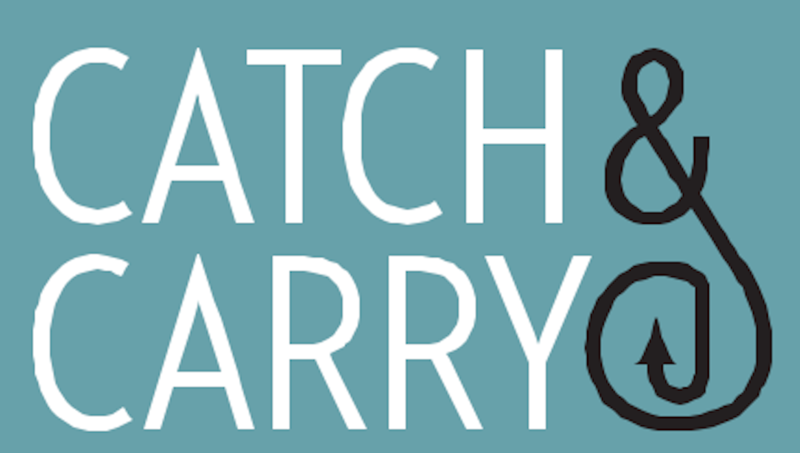 Save Time – Order Online with Catch and Carry at Catch 35! Our method of living today can best be described at fast paced. The busy Chicago area is a prime example of this lack leisure and down time. Whether you spend your day working downtown or in the suburbs, it seems we hardly get a break the entire day. Fortunately, Chicagoans do have some options to alleviate this time crunch. In the heart of the loop and in Naperville, Catch 35 knows the importance of having a quick bite during a crazy work day. Their Catch and Carry option is a convenient way to enjoy great tasting food quickly without disrupting a tight work schedule. The Catch and Carry takeout menu is available for breakfast and lunch Monday through Friday. Some popular breakfast selections include the breakfast burrito, various wraps made with eggs and cheese and tempting omelets. Healthier options include whole grain oatmeal or a fresh fruit and yogurt parfait. Bakery goods such as bagels, muffins and toast are also available daily. Because the menu changes often it is a good idea to check the latest specials on our website. There are many tasty lunch items to pick from as well. Try a classic Chicago burger with mushrooms and Swish cheese or a patty melt on marbled rye bread. For something a little different, order a specialty sandwich like the veggie or California turkey. A wonderful assortment of soups and chili, which changes daily, is also a staple of the menu. If you have a taste for salad, try the Caesar, classic cobb, Santa Fe or basic mixed greens, among others. When you are running short on time remember you can always call ahead at (312) 346-3535 or NOW AVAILABLE-ONLINE ORDERING THROUGH RITUAL. Your order will be ready for pick up when you arrive. Remember that breakfast is available Monday through Friday from 7 am to 10:30 am. You may also order lunch every weekday from 10:30 am until 3:30 pm. Catch and Carry is a terrific option to get your food quickly and is a nice change from pizza or a burger. Located at 35 W. Wacker Drive in the Leo Burnett Building, it is easily accessible to all businesses in the downtown area.